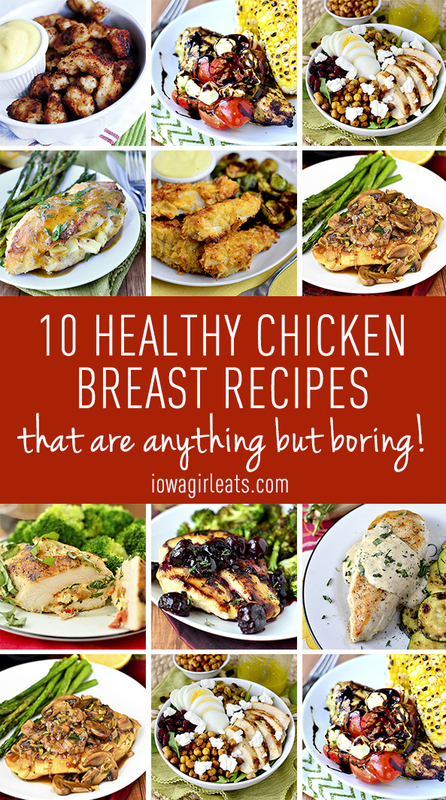 10 healthy chicken breast recipes that are anything but boring will get you out of a chicken breast dinner recipe rut! This might not be the most lady like thing I’ve ever said, but sometimes the thought of eating another chicken breast for dinner makes me want to slap myself in the face. Ok, that might be bit dramatic but do you know what I mean? Wow, you know what’s more boring than eating Boring Chicken? TALKING about Boring Chicken! 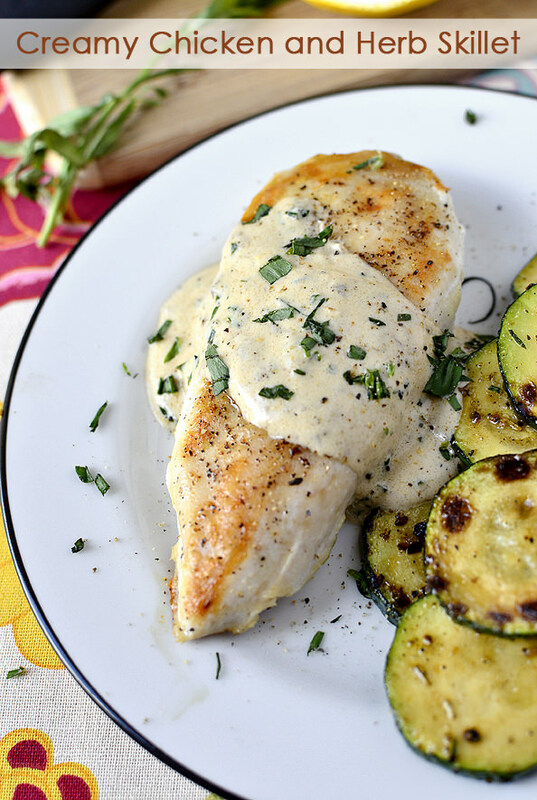 Which leads me to this – let’s talking about EXCITING healthy chicken breast recipes! 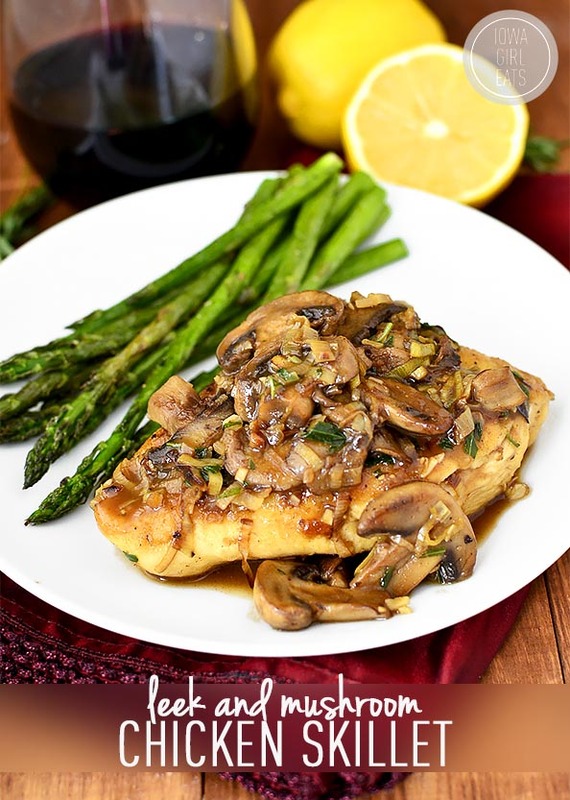 Lean chicken breasts truly make a great base to jazz up by stuffing with yummy ingredients, or blanketing under a luscious pan sauce, or, or, or – truly the options are endless. 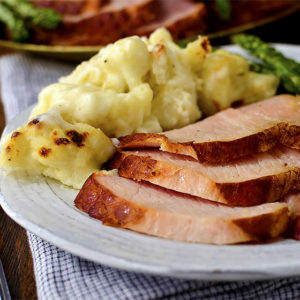 I’m here today to give you something new and different to do with the pack of chicken breasts that are thawing in the fridge as speak, destined for tonight’s dinner. 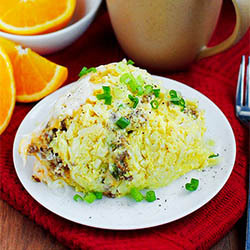 Throw your plans for them out the window and give one of these fresh and flavorful, healthy chicken breast recipes that are anything but boring a try! Chicken Power Bowls with Crispy Baked Garbanzo Beans are a riff on Panera’s Power Bowls and are packed with protein to help you “power” through your day. Get it? 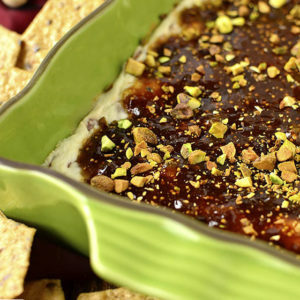 Seriously though, between the crispy baked garbanzo beans (which make an excellent snack, by the way!) 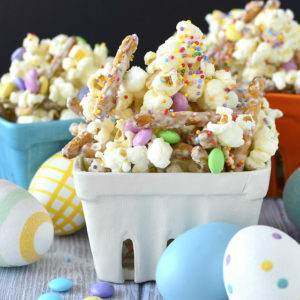 hard boiled egg, sliced sauteed chicken breast, salty pistachios, and tangy goat cheese – nobody’s going to try to claim they aren’t full after eating one of these babies, plus the combination of flavors and textures will have each bite tasting different than the next. When there’s no plan for dinner, and I’ve got chicken breasts thawing in the fridge, 80% of the time I’ll make Leek and Mushroom Chicken Skillet with them. I pick leeks and mushrooms up at the store every week in anticipation of making this scrumptious dish because Ben and I are both with obsessed with how quick and delicious it is. Occasionally I’ll even skip the flour coating, and/or use basil instead of tarragon, and it still comes out perfectly every time. We literally lick our plates clean! Come out, come out, wherever you are, summer! Grilled Caprese Chicken with Basil Vinaigrette is a dream in the summertime, or anytime you’re looking for a fresh and healthy meal, really. 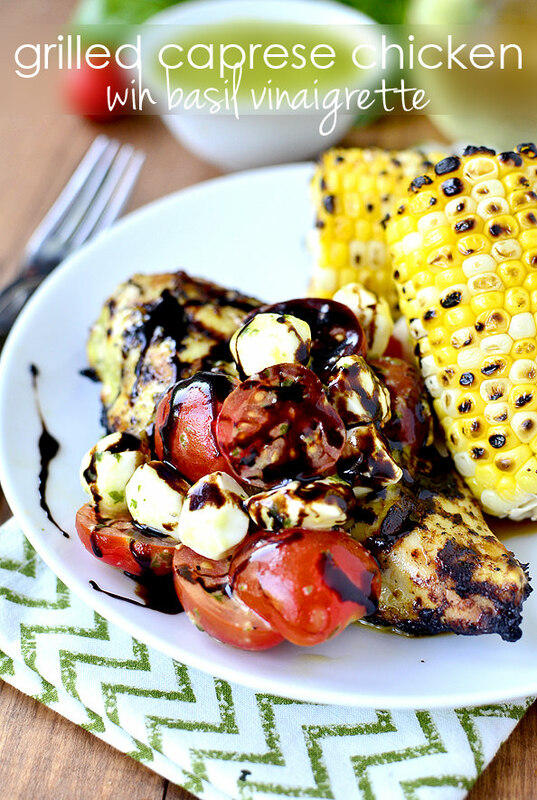 The classic Caprese combination of tomatoes, fresh mozzarella, basil, and balsamic vinegar reduction are wickedly delicious in this easy yet stunning recipe using chicken breasts. 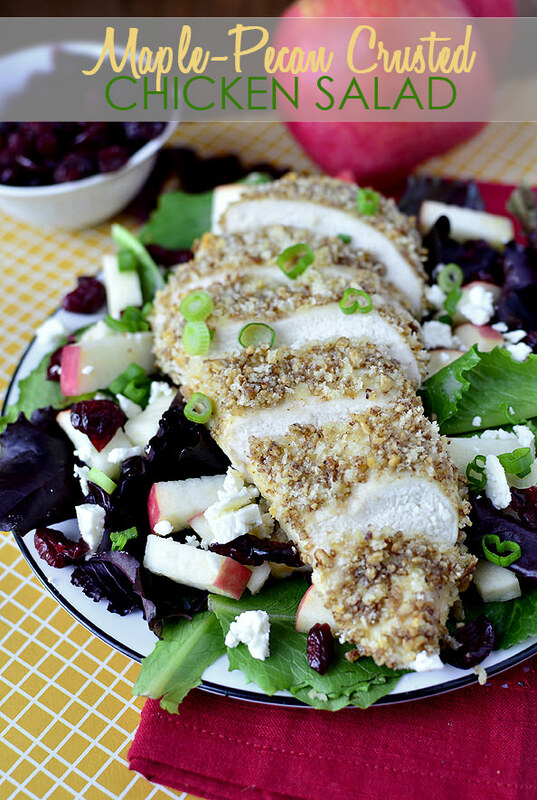 Plain ol’ chicken breasts are pumped up in the flavor department in Maple Pecan Crusted Chicken Salad. This recipe was inspired by my love for TGI Friday’s back in high school when they had this delectable salad on the menu (and I weighed 10 pounds less – sigh!) 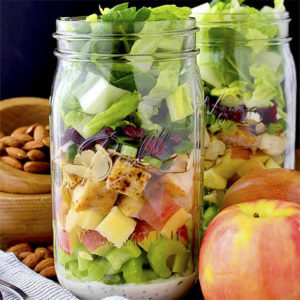 The crunch of pecans and slightly sweet taste from the maple syrup in the crust makes this healthy chicken salad taste anything but ordinary. 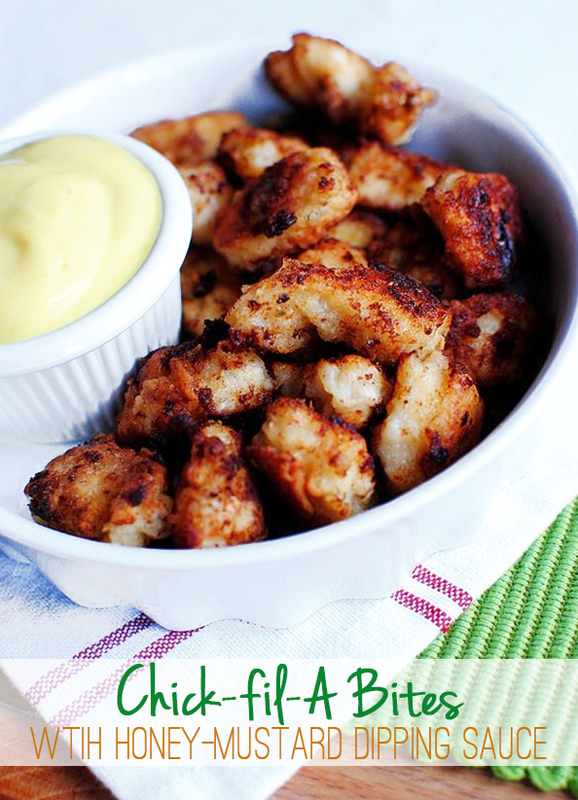 I recently made these copycat Chick fil A Bites with Honey Mustard Dipping Sauce and man oh MAN I’d forgotten how delicious they are! Seriously, crazy addicting. I actually intended to make them to freeze for Lincoln (that’s my story and I’m sticking to it…) but Ben and I ended up eating the entire batch. Baha! 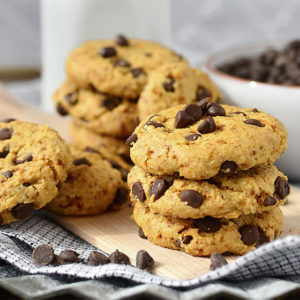 #literallyzeroregrets I guess I don’t know if you could call these “healthy”, but seeing as how I can pronounce everything in the ingredient list, which I can’t say about the restaurant’s version, I’m stickin’ with ’em. Cutting a pocket into chicken breasts then stuffing them with delicious ingredients is a super simple way to make boring chicken breasts, well, not boring. 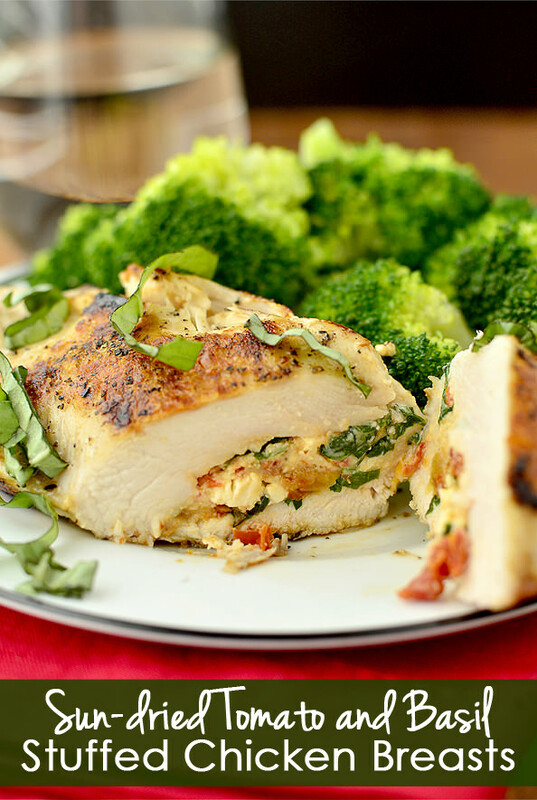 Sun Dried Tomato and Basil Stuffed Chicken is ridiculously easy to make yet tastes great, and looks impressive, too. Creamy Chicken and Herb Skillet has been blowing up on Pinterest lately and I know exactly why – it takes just 15 minutes to make and tastes absolutely luscious, too. 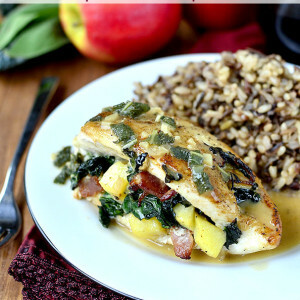 Plain chicken breasts are imparted with deep flavor from pan-roasted garlic cloves in Roasted Garlic Chicken Skillet. 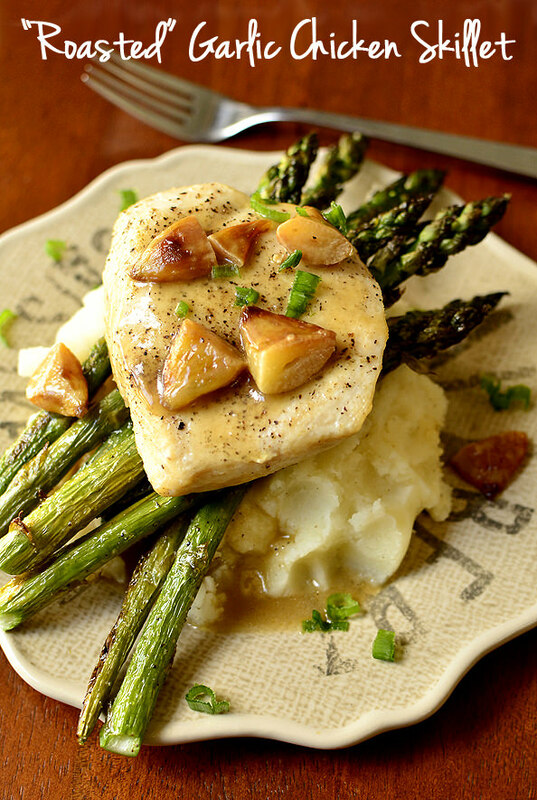 Paired with mashed potatoes, this healthy chicken recipe feels special enough for Sunday dinner, but can be easily made any night of the week. I didn’t know how the recipe for Chicken with Cherry Wine Pan Sauce was going to turn out the first time I made it, but luckily it was even better than I imagined. 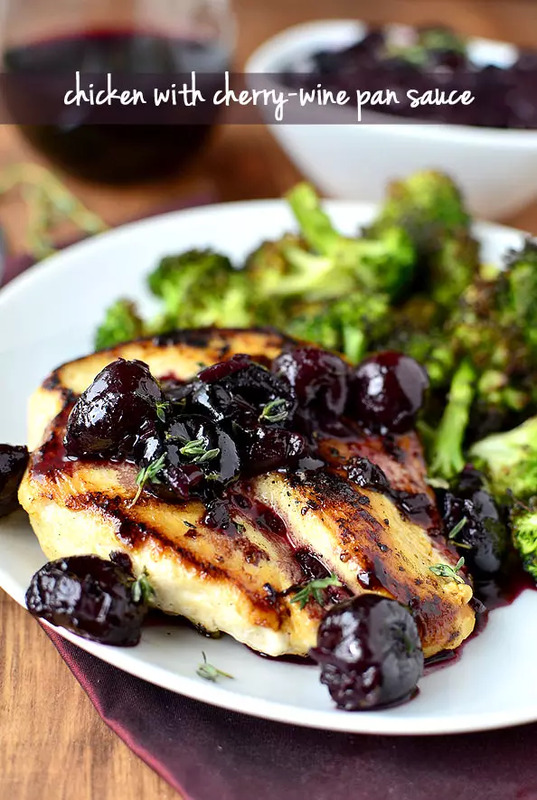 No need to pit fresh cherries for this simple, one-skillet supper – frozen pitted sweet cherries do the work for you! 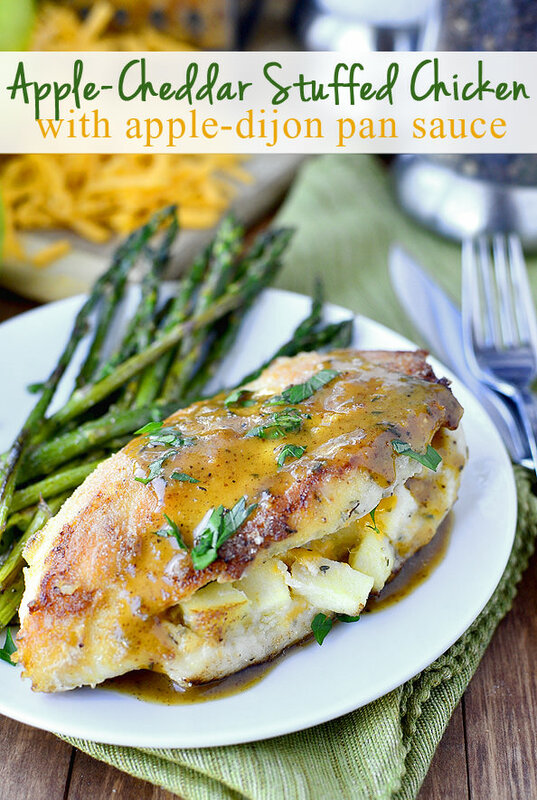 Apple Cheddar Stuffed Chicken with Apple Dijon Pan Sauce is a dish Ben came up with after raiding the refrigerator for something to make for dinner. It is SO, SO good. Like, stupid-good – I love the combination of fresh flavors. Try it! These are all really great ideas! I’m with you. Chicken can be so boring but when it is done right I absolutely love it! Love all the sauce ideas!!!! Thank you!!!! 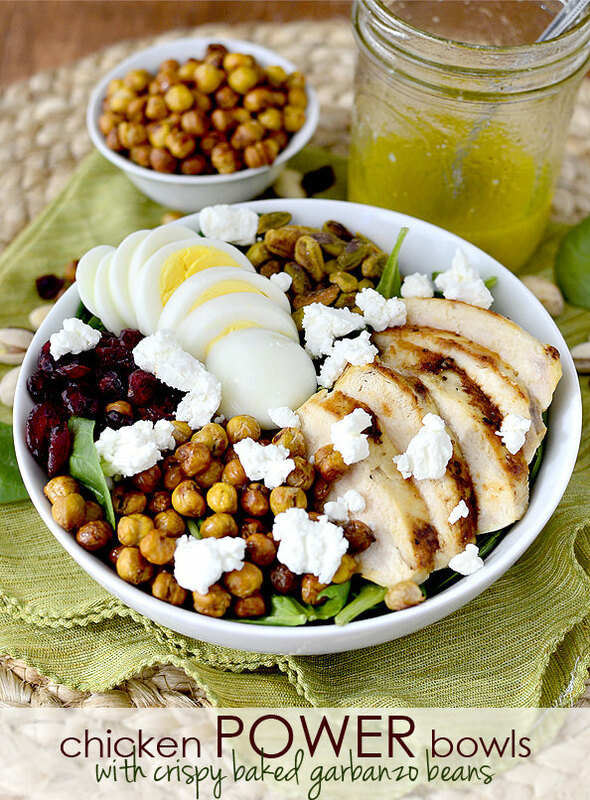 Those Chicken Power Bowls are seriously one of my favorite salad recipes ever! 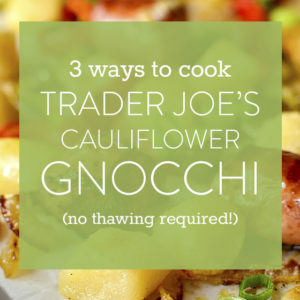 I use your recipe all the time, especially during the summer. The dressing is probably the best part. This post was so hilarious! I hate “boring chicken” too but eat it all the time. Thanks for all the ideas, I will definitely be giving some of these a go! Great post! Just a friendly note, though, that your Chick-fil-A Bites with Honey Mustard Dipping Sauce image has the word “with” spelled wrong on it. Thanks for the great chicken recipes. My favorite protein! I just bought a whole bunch of chicken at the store today…perfect timing! 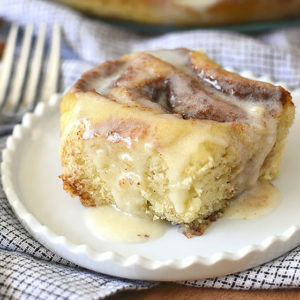 I have a lot of these recipes buried on a pinterest board, so I’m glad to have this reminder! My husband and I are headed to Charleston next month, so we’ve been making restaurant reservations at some of the places you mentioned. Can’t wait! This is perfect! My husband and I eat chicken as the base of our dinner at least twice a week and it HAS been a bit boring lately. 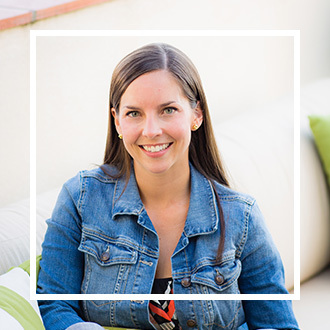 Thanks for sharing, I will be shopping with these recipes next week! Ps chik fil a sauce is the absolute best thing to happen to the sauce world. Perfect timing! I was in need of some new Chicken ideas. Your Garlic Roasted chicken makes a regular appearance in my house. Also, I’m looking forward to trying the lemon pepper chicken recipe that you posted recently. Ack! No, she is transitioning old recipes to a new format to print on the same page as the post (YES!) and I was logged into her account when I created this post. Good catch – thanks for letting me know! I never thought I would be this excited to go back to the chicken breast section of the grocery store…something to look forward to! Thanks for all the delipsch recipe ideas! Cheers to Chicken. You posted this at the perfect time because I’m looking for those salads now that we’re going through a heat wave here in San Dieg! Thanks! This post got me thinking about how much we loved eating your recipe for chicken with Blue Moon beer. I can no longer eat gluten anymore either, so it’s been a while since I’ve made it. Do you think it would work with a gluten free beer? What would you use? I have Omission… the IPA? Thanks for the recipes. My husband is tired of the boring old chicken. This will spice things up a bit. 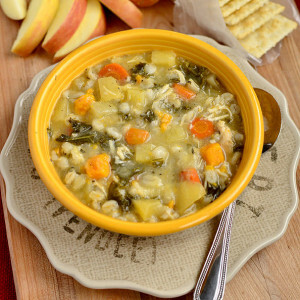 Delicious recipes, love the photography! 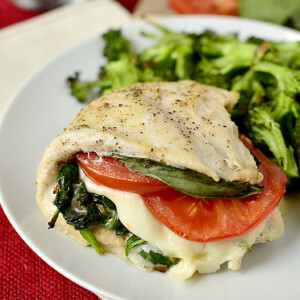 Thanks for sharing your recipes for chicken breasts! Great ideas. Just recently found your blog. Fun to read another Iowans adventures! 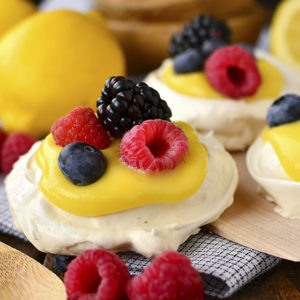 Another great recipe. can’t wait for it tooooooo. My husband and I live in France, and we, too, travel a lot. I’ve been trying to economize by cooking at homemade often. I just saw some delectable-looking frozen cherries at our local supermarket, so will be going back there today to pick some up for the chicken with cherries! 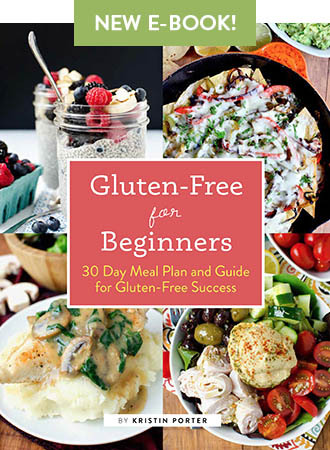 I’ll be trying several more of these recipes as well.Thanks!